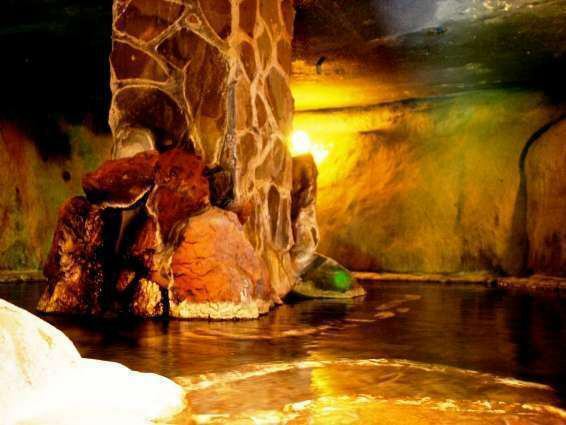 A spacious large outdoor bath, a private outdoor bath in the 12 rooms, a relaxing inner bath for all the rooms, and a mysterious cave bath. 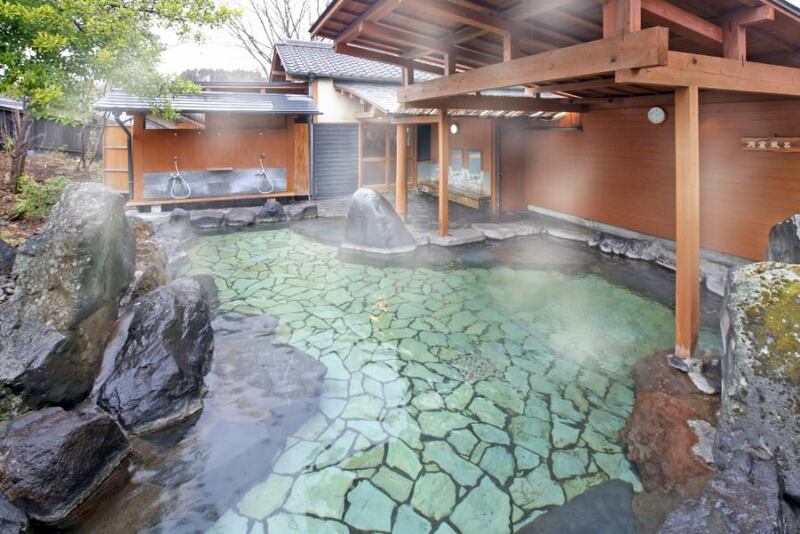 Abundant hot water overflowing, "smooth hot spring" of spring quality.It will heal your body and mind.The feature of Ota Onsen is that it contains a lot of "metasilicic acid". 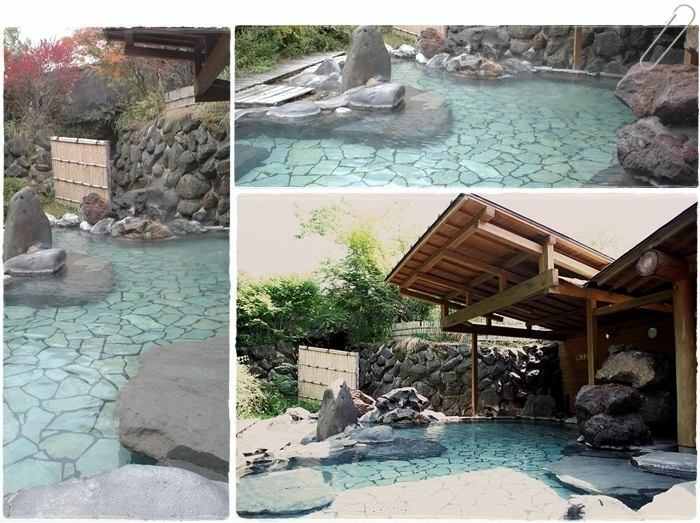 "Metasilicic acid" is said to be a natural moisturizing ingredient, promoting the metabolism of the skin, it is said to make it slippery. 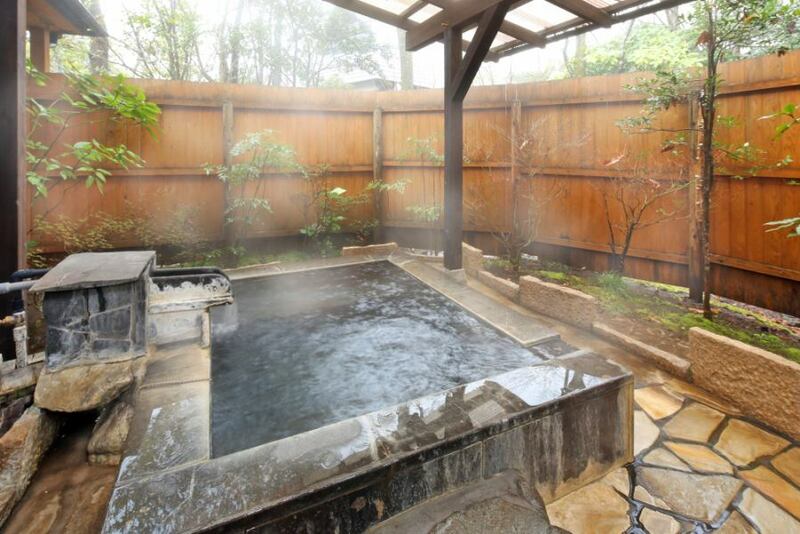 Bathing time is from 6 o'clock early in the morning until 10:00 at night. 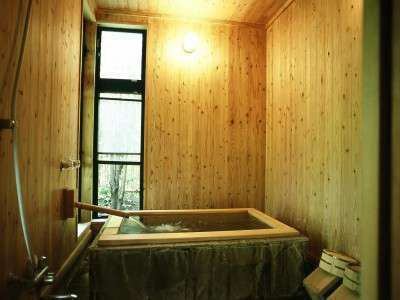 Both men and women have a cave bath, and from 7 p.m., we will swap outdoor bath · Cave Open-air Bath For Women and Men.